Our newly renovated and intimate performance area features world class entertainers and a fully interactive musical experience. 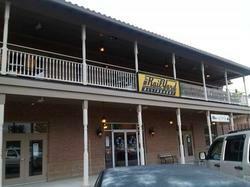 Seating is first come, first served and advanced tickets are recommended. 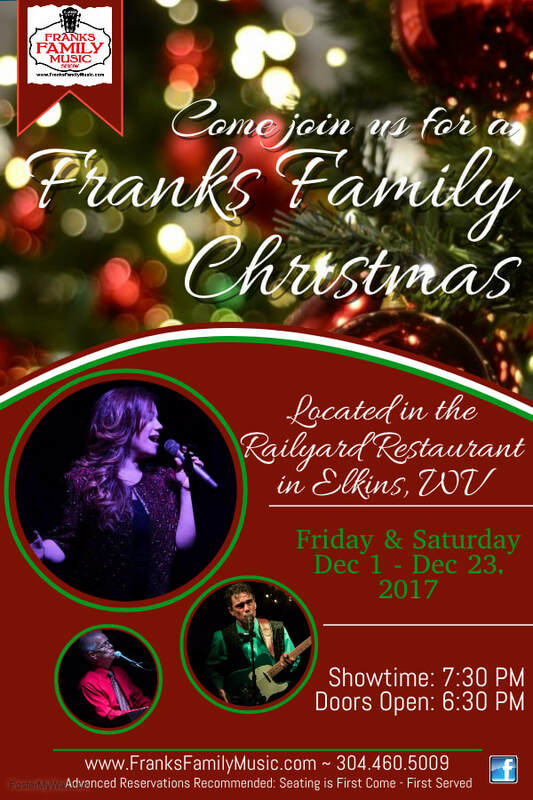 ​~ "Franks Family Music productions are located upstairs at the Elkins Railyard Restaurant.